If you’re trying to figure out what to do if bitten by a dog, you’re in the right place. Every year, tens of thousands of people are injured, and some are killed, as a result of these needless animal attacks. Making the right choices now can protect your health and help you build a solid case if you choose to go forward with a case, so you can receive the compensation you’re entitled to. Please use this dog bite resources page as a step-by-step guide. If the injury is severe or life-threatening, call 911. If not, perform first aid at home and then seek general medical attention from a hospital, urgent care facility, or your primary care physician. You must contact the police to report the incident so they can investigate. Visit the Philadelphia Police Department website to find the contact details for your district. If the animal was roaming freely, you can contact Philadelphia Animal Care and Control and they will pick it up. They will not take an animal from its owners unless ordered to do so by the police or a court. 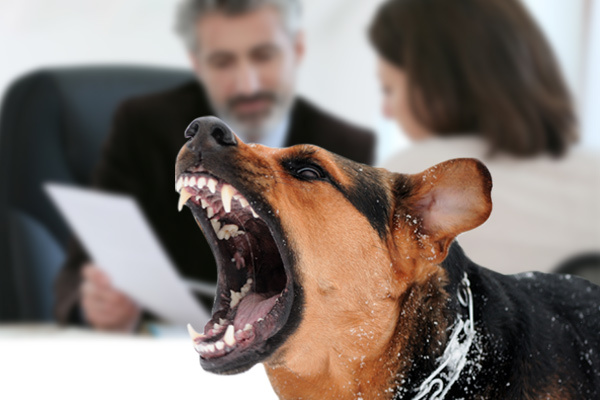 Lastly, you must file a dog bite report with the Division of Disease Control at 215-685-6748. They will advise you on post-exposure rabies treatment and will record your incident. Your medical records will play an integral role in your case, but photos will help as well. Be sure to take several clear images that accurately show your injuries. You should also write down all the details of the event and gather statements and contact information from anyone who may have seen the animal attack. You may be entitled to compensation for your injuries, losses, and damages. Between medical bills and time away from work, these costs can add up quickly. 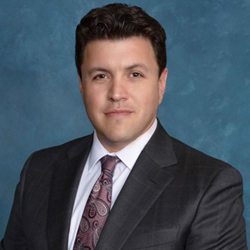 It’s important to retain the services of a competent attorney as soon as possible after the event, so that you can start building your case while people have strong memories and the evidence is still fresh. Avoid talking to or settling with an insurance company. Their goal is to get you to settle with them, so they can save money, and they will not offer you the full value of your claim. Moreover, they will use anything that you say against you if you go to court later, so it’s very important to have a lawyer handle all negotiations with insurance companies from the start. Your lawyer will give you the best advice if you’re trying to determine what to do if bitten by a dog, and the information will be tailored to your case. 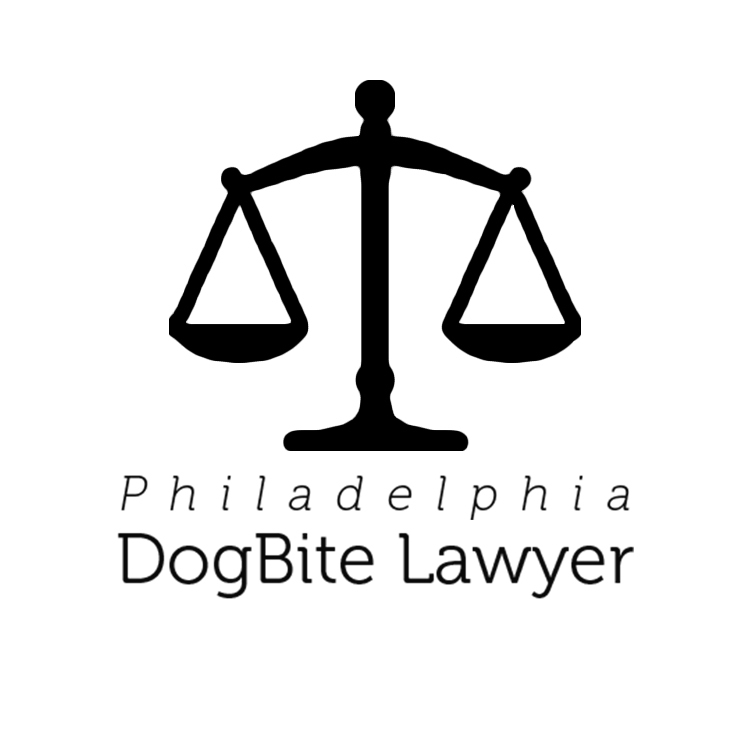 At Philadelphia Dog Bite Lawyer, we showcase experienced and competent attorneys who have made dog bite incidents a focal point of their practice. They understand the laws, as well as the tactics insurance companies use to avoid paying out. Review the profiles highlighted here and schedule your free case evaluations today.